Its a long hike up north to get through the Rock Tunnel. But before our trainers depart they must defeat Lt. Surge, the Lightning American! 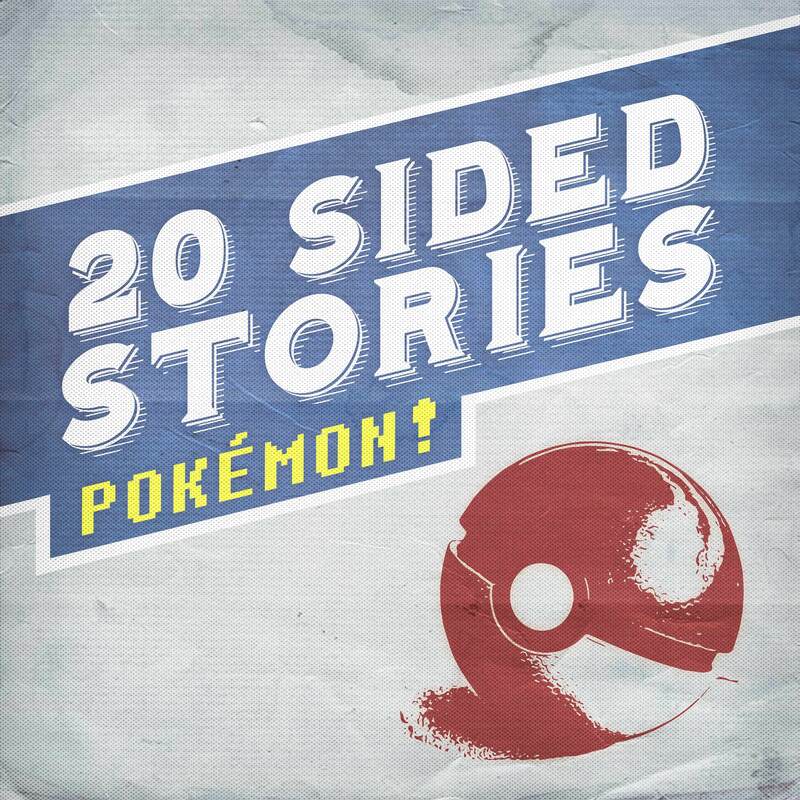 Connect with us on Twitter @20SidedStories, Instagram, or Facebook. You can also follow The Dream Police on Twitter! GM/Narrator, Rival Zach, etc - Sage G.C. With Arrangements and Additional Scoring by Sage G.C. Podcast Directed, Edited and Sound Designed by Sage G.C. This weeks shout out goes to Storied! A podcast exploring what entertainment would be like in different mediums. This podcast and series has no affiliation with Nintendo, The Pokemon Company, Game Freak, Creatures Inc., or anything in the official Pokemon franchise whatsoever. It is a non-profit, fan made parody piece created in fair use and all product names, trademarks and copyrights are property of their respective owners. The bulk of what you are about to hear was recorded live by improvisors who simply love the franchise, and we thank you for joining us on our nostalgic adventure through Kanto. POKÉMON! #14 - Blaine & Giovanni! POKÉMON! #8 - Celadon City Parade! POKÉMON! #4 - Showdown with Brock & Misty! POKÉMON! #2 - Viridian City Emergency!